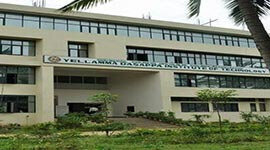 Moodlakatte Institute of Technology is the product of the charitable trust Moodlakatte Nagarathna Bhujanga Shetty Trust (R.), situated in a beautiful natural environment of coastal Karnataka, in front of Kundapura railway Station in a small village called Moodlakatte. It was established in the year 2004. MIT’s vision is to motivate students and impart exceptional technical quality education, by instilling ethical values that help them to cope with the changing technological scenario. 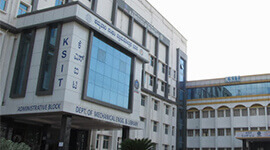 MIT’s mission is to develop Moodlakatte Institute of Technology as a hub of expertise in technical education by imparting quality education to generate competent engineers with a high degree of credibility, integrity and ethical standards with a view to contribute to the economic prosperity of our nation. The MITK library has a fully computerized central library and is well stocked with 2570 title and 12475 volumes. The library also subscribes to 52 national journals and 22 international journals, with systems having internet connection. The library is also maintaining a good collection of educational 930 CD’s. Library also subscribed E-books and E-journals on engineering and management. The college has been enlisted in the DELNET, and taken the membership of INDEST- AICTE consortium and VTU consortium for the subscription of online resources. MOODLAKATTE INSTITUTE OF TECHNOLOGY, situated in a beautiful natural environment of coastal Karnataka, in front of Kundapura railway Station in a small village called Moodlakatte. The MITK library has a fully computerized central library and is well stocked with 2570 title and 12475 volumes. 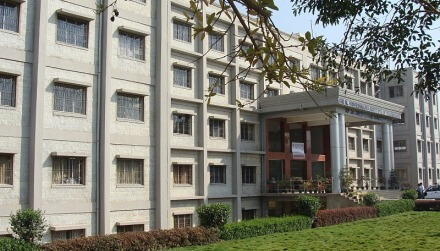 The library also subscribes to 52 national journals and 22 international journals, with systems having internet connection. The library is also maintaining a good collection of educational 930 CD’s. 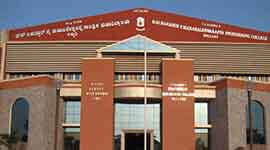 Library also subscribed E-books and E-journals on engineering and management. 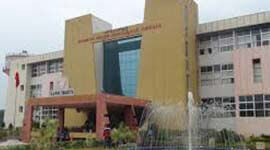 MOODLAKATTE INSTITUTE OF TECHNOLOGY, Bangalore provides 100% placement for all eligible candidates. 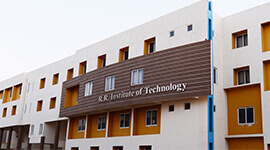 MOODLAKATTE INSTITUTE OF TECHNOLOGYconducts career counseling and excellent placement opportunities for students. 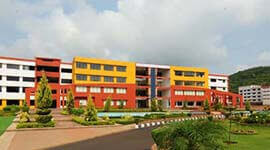 MOODLAKATTE INSTITUTE OF TECHNOLOGYhas spacious class rooms with state-of-art teaching aids. 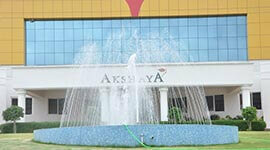 Adequate facilities are available for sports and games and for extracurricular activities. MIT-Kundapura has been very active in promoting sports activities and inculcating healthy sportsman spirit among the students. Indoor facilities: An indoor badminton court with flood light, a table tennis room with flood light. Outdoor facilities: Two clay courts for volleyball with channeling and fencing, a football court, a cricket ground and a multipurpose ground for Track and Field events. MIT-Kundapura has a specious, well designed and Wi-Fi enabled library. MIT-K also includes a digital library. 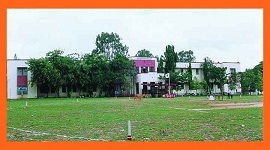 MIT-Kundapura has separate secured hostels for both boys and girls. The rooms are bright, spacious and well-ventilated. The hostels are equipped with indoor games facilities. An array of delicious choice is provided for the students, both vegetarian and non-vegetarian. A common room, TV room, reading room, medical amenities, emergency vans and 24x7 electricity and water are provided for the students. The hostels are well maintained by house-keeping and are Wi-Fi enabled. The students have an exclusive store for all their domestic requirements too. Students and faculty members are provided with College buses for commuting to and fro regularly.